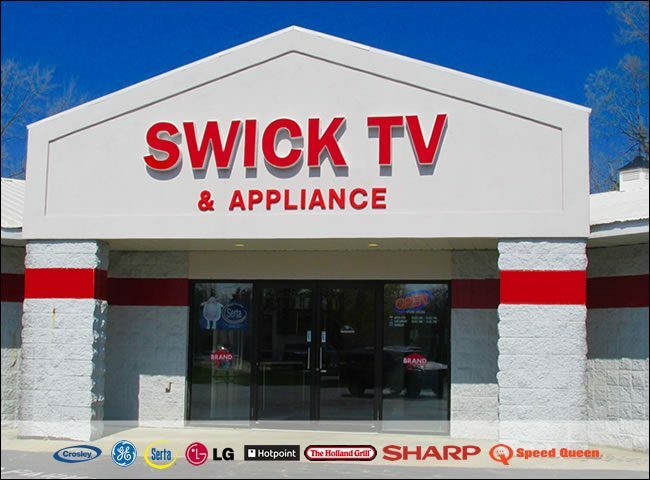 Swick TV, Appliances, Mattresses and more Stop in and see us today! 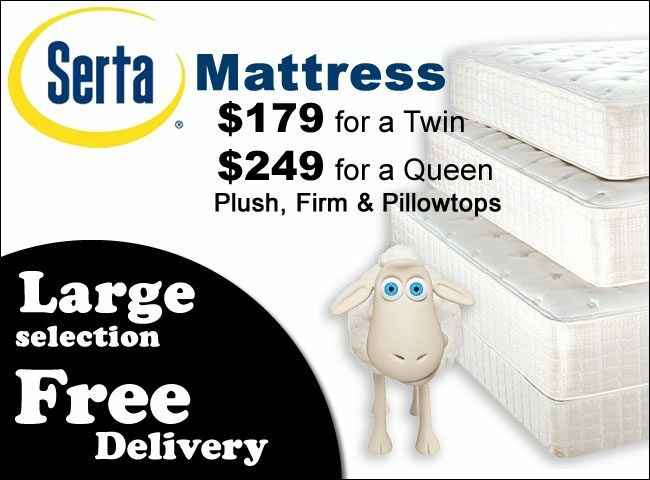 Make your home more functional and comfortable. 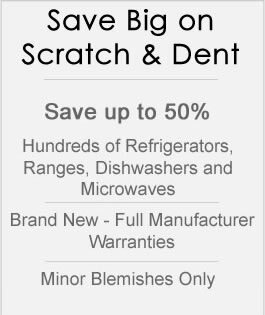 It’s time to finally throw away the outdated appliances and electronics taking up space in your home to make room for the new. 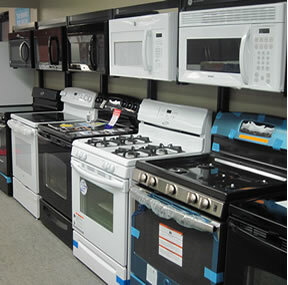 Refresh your home’s look with our large selection of new and used appliances, televisions and comfortable bedding. 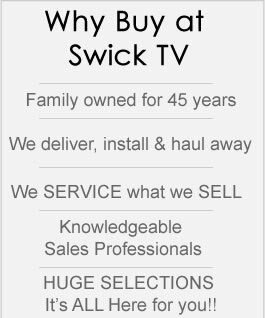 We don’t just sell we service too. 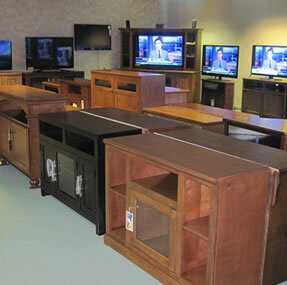 Nowadays it seems like people don’t mind buying things and just throwing them away if they stop working. 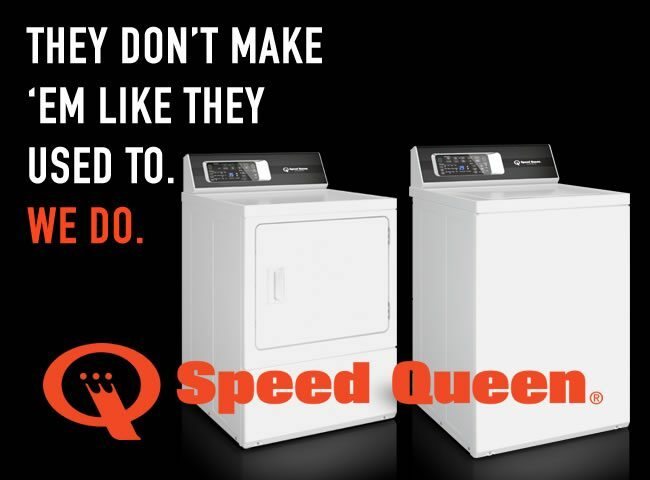 What a waste of money! 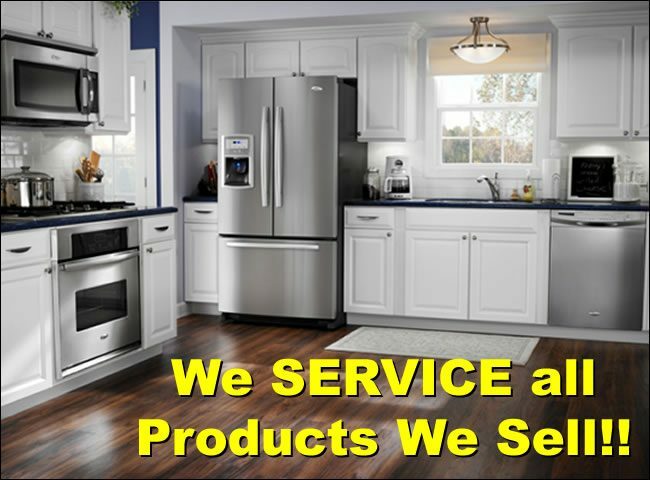 If your freezer or stereo stops working, fear not—we service everything we sell! 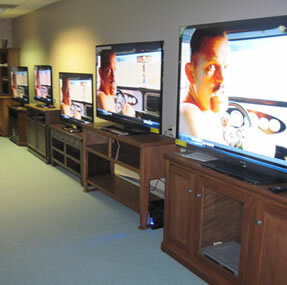 Televisions And Home Electronics – TV’s, stereos, speakers, amplifiers, CD players, and DVD players. 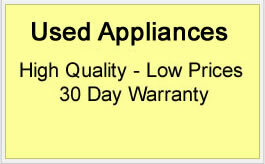 Washers, dryers, dishwashers, freezers, refrigerators, blenders and stoves. 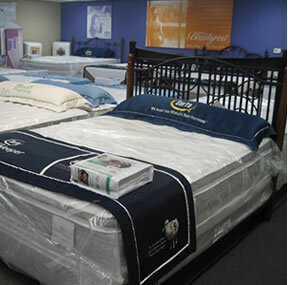 Bedding – Mattresses, sets, protectors, pads, bedroom furniture and futons. 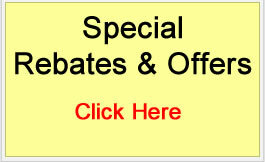 Enhance your home’s functionality today. 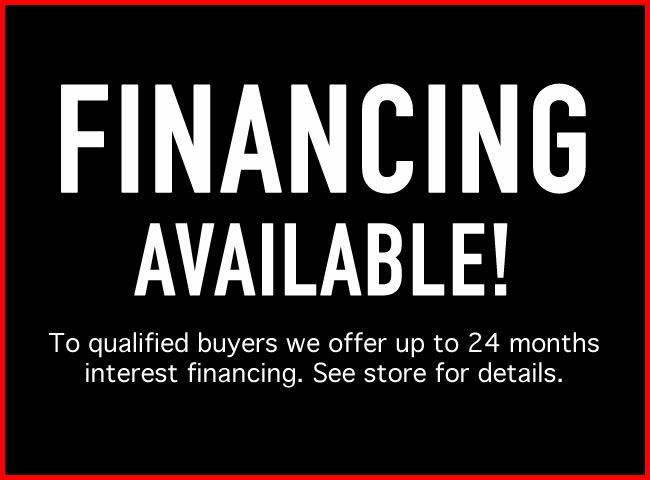 Call 517-278-4885 right now or stop by 314 W Chicago St. location for great deals on appliances, electronics and bedding.